With talk of face makeup in Chris’s amazing Beauty Bomb or Da Bomb series, I thought I would talk a little bit about my top 3 foundations. I have tried a ton…Nars, Bare Minerals, Lancome, Clinique, Bobbi Brown, Sheer Cover…and the list goes on. First off, I don’t do BB creams. I prefer more coverage than a beauty balm provides. I also find them more emollient then foundations, like a tinted moisturizer. My oily mug does not do well with that. I am frequently asked what foundation I wear and until recently, the answer was always the same. But, I have made some discoveries that I would like to share. As I mentioned, I have oily skin. So, I look for a foundation with medium to full coverage to even out skin tone and a semi matte to matte finish to combat oil. I steer clear of foundations that claim to be moisturizing or hydrating as they tend only to make my face a shiny , slick mess. Foundation is one of the products that I recommend not cutting corners on. My general rule of thumb is that drugstore lipsticks and mascaras are top notch , and equivalent to high end brands in most cases. Face products and eye shadows however, you tend to get what you pay for. I usually shy away from drug store foundations because the shade selection is poor and most often you do not have the opportunity to try the shade on your skin before purchase. There are some very good formulas, like the ever popular Revlon ColourStay, but the colors are just…off. Someone on Twitter recently described the Revlon colors as having grey undertones. She asked, ” Is their target market elephants?”. Also, who wants to take chances on using a potentially inferior product on your skin? Not I.
I have mentioned before that my holy grail foundation used to be Makeup Forever HD in shade 153. I used to stock up on this at IMATS, because the 40% Makeup Forever discount was a huge help with the hefty $42.00 price tag. 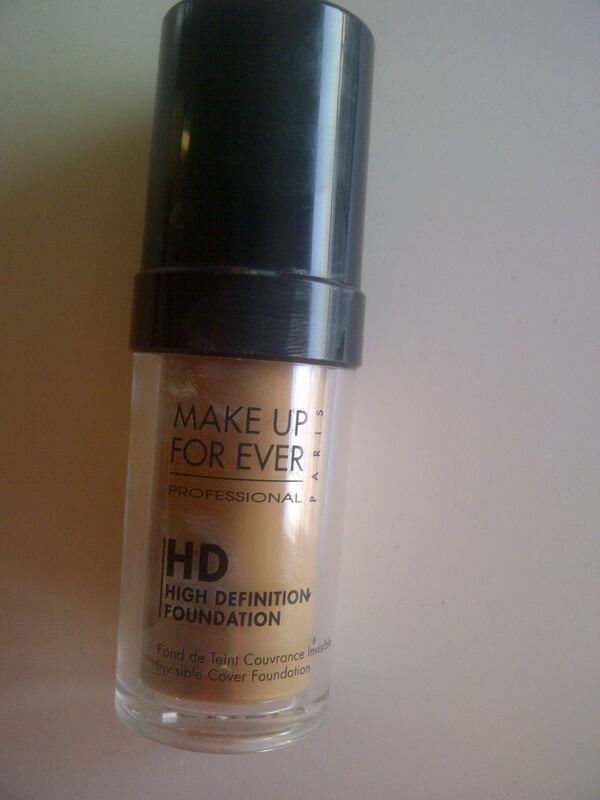 I absolutely love the colour selection of Makeup Forever HD foundations and the formula is beautiful. I find that it perfects the look of my skin while leaving it looking healthy and radiant. It never feels heavy or cakey and blends like a dream. This foundation must be set with a powder on my skin. My only issue with MUFE HD is that if I have a long day which I often do, my makeup tends to wear off. 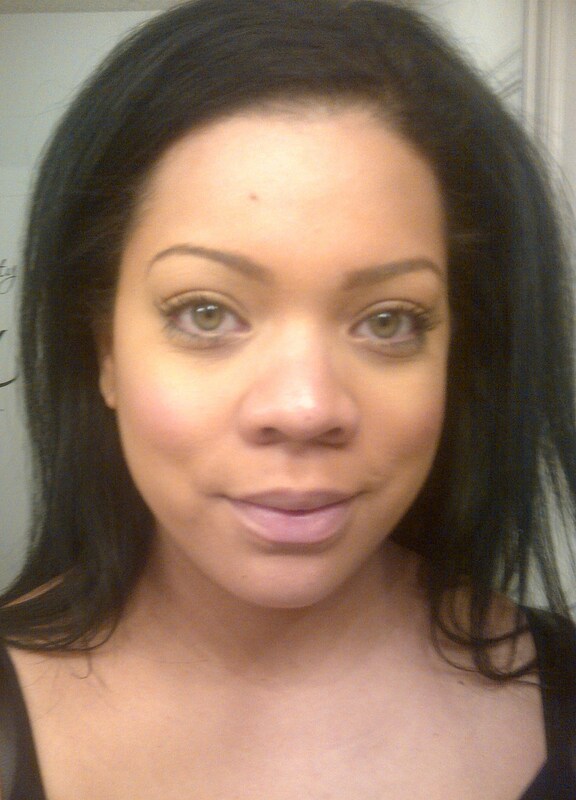 At the end of my day with MUFE HD , I am very shiny and the foundation has sheered out significantly around my t-zone. So, I began to look for a foundation that had more longevity. 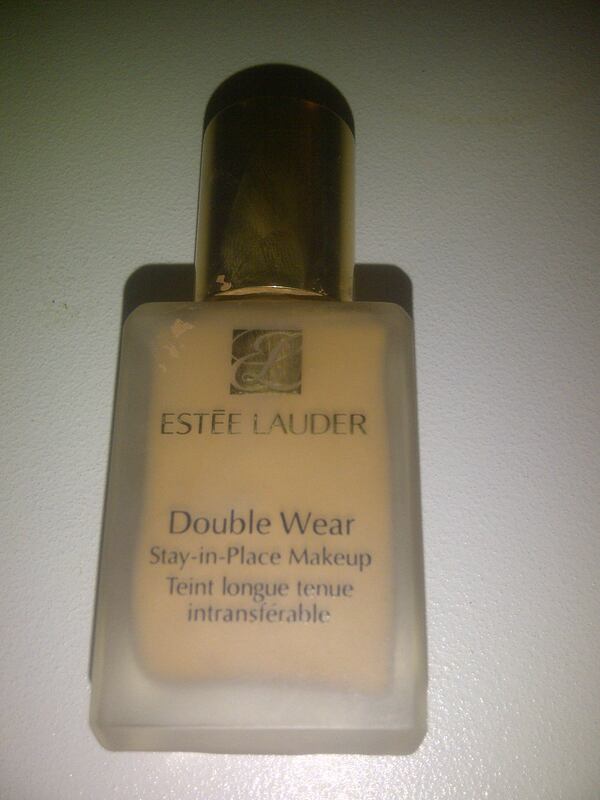 Enter, Estee Lauder Double Wear. This is full coverage, long wearing liquid foundation that retails for $42.50. I love the formula of ELDW. I can use a teeny tiny bit of it and it provides a budge proof, matte finish with no need for setting with powder. I do not even need to blot as the day progresses. This is a big deal! My only issue with ELDW was that its colour range used to be limited and the shades lacked enough yellow for me. I would have to mix two shades to get my perfect colour. However, Estee Lauder recently relaunched Double Wear and introduced new colours. With this relaunch, I have found my perfect shade, Honey Bronze. I should note that many customers feel that the formula of Estee Lauder Double Wear changed with the relaunch and that it is no longer as long wearing, or blendable. However, I have not noticed a difference and am still very happy with it. This brings me to my final foundation and by far my most exciting discovery of the three. 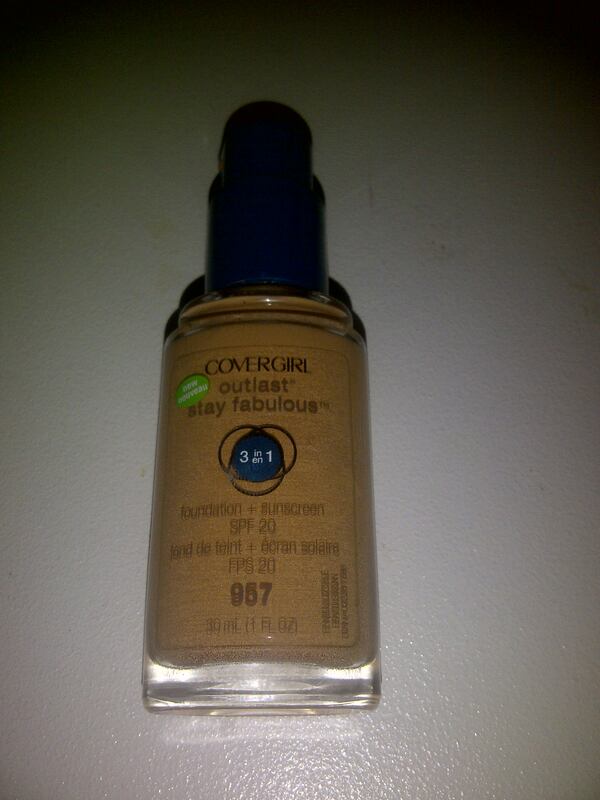 The Cover Girl Stay Fabulous 3 in 1 Foundation retails for just $11.99! As I mentioned, I usually shy away from drug store foundations, but I could not ignore the positive reviews that were popping up all over about this foundation. I decided to give it a try and prepared for the headache that is colour matching in the drug store. I settled on Golden Tan and was pleasantly surprised when I tried it out. I can best describe the CoverGirl Stay Fabulous as a formula that falls somewhere between the MUFE HD and ELDW. This foundation boasts a long lasting formula that CoverGirl claims fuses primer, foundation and concealer with a shine free finish. I don’t know about the 3 in 1 thing, but this foundation certainly sets to a beautiful smooth, matte finish with no need for setting powder. As a matter of fact, in these winter months I have found myself reaching only for the CGSF because it has the long wear and flawless finish of ELDW, but not as harsh matte. Although it is shine free, the skin is left with a bit of healthy glow. Also, it’s a fraction of the price! Are you keeping up with my foundation acronyms? There will be a quiz later. 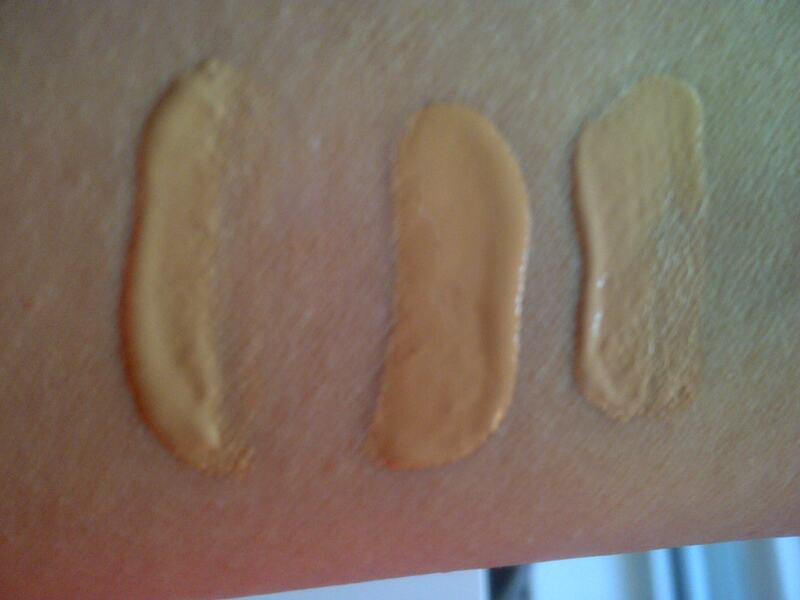 And there you have it, my top 3 foundations! Have you tried any of these foundations? Do you have another favourite ? I have never tried Mat Velvet on my face , but I have swatched it and the CoverGirl one is really very similar feeling. I was so pleasantly suprised. Definitely a winning drugstore find! Thanks for reading, Carebear! Ok don’t freak out, but I am not a big fan of make-up and definitely not foundation. I am overwhelmed by all the colours and products and brands. With that in mind I do have some stuff (mostly MAC), as I have very sensitive skin and I have not had a reaction to their stuff. I find the MAC mineralized satin finish works well for me. I don’t get that heavy make-up feeling nor breakout. Also the fact that they match the colour and I don’t have to blend or stress about colour is a positive. I once got a bad reaction to Cover Girl and have never gone back. Hi Judes, no freakout. I know makeup is not for everyone. I know my wallet would be better off if I didn’t love it so much! The MAC mineralize products are great. I really like the Skinfinish Natural in Medium Plus. Thanks no much for reading and commenting! Thanks Erica, Im so glad you liked it! Makeup Forever is great. Its just that I tend to have really long days so I need something that won’t budge. I have heard really good things about Annabelle but have only ever tried lipliners. I ill have to check out more. Don’t you hate when makeup has that red tint? So annoying! I should change my name to Vlovesmac! Judes: do you have dry skin as well? 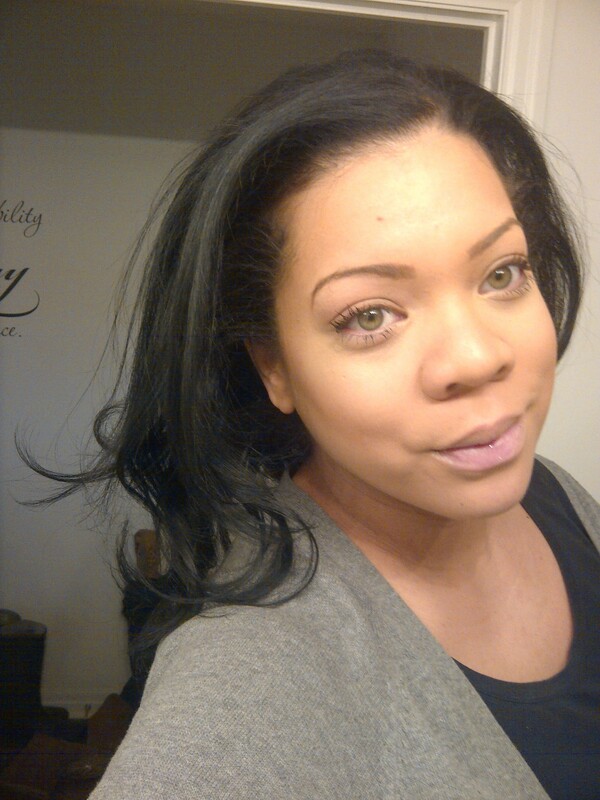 Mac just came out with their mineralized foundation and I heard great reviews… I have oily skin so I’ll prob pass! VLovesMAC…love it! We definitely have some mascara reviews on the way, stay tuned! This is a great review of different foundations! After years of buying drug store foundations (my favourite one in this category is the CoverGirl Natureluxe because it felt so nice and airy on my skin and I managed to find a decent colour match), I have ventured over to the more expensive MAC makeup counter. I currently am on my third bottle of Sudio Fix Fluid (in shade NW15) because of the great coverage. I love that it’s not super shiny and feels nice on my skin. I think it’s also great for layers blush or bronzer. Bring on that acronym quiz! I’m ready! Thanks for reading E! I have never tried any other CoverGirl foundations. Now that Im impressed with this one, I really appreciate hearing about other good ones. Natureluxe sounds great. I hate a heavy , cakey feeling on my skin too. I don’t generally wear foundation (in favour of BB creams) but I always like to know a good one for special occasions. I have used MAC foundation ever since I learned to apply makeup from my glamorous Aunt Stella many moons ago, and it would be nice to try something new. I’m going to seek out the CGSF and give it a try. You looked happiest in your pic for that one too, so it must be good! Thanks for the great info! I really love the CoverGirl and I hope that you will too. Let me know! 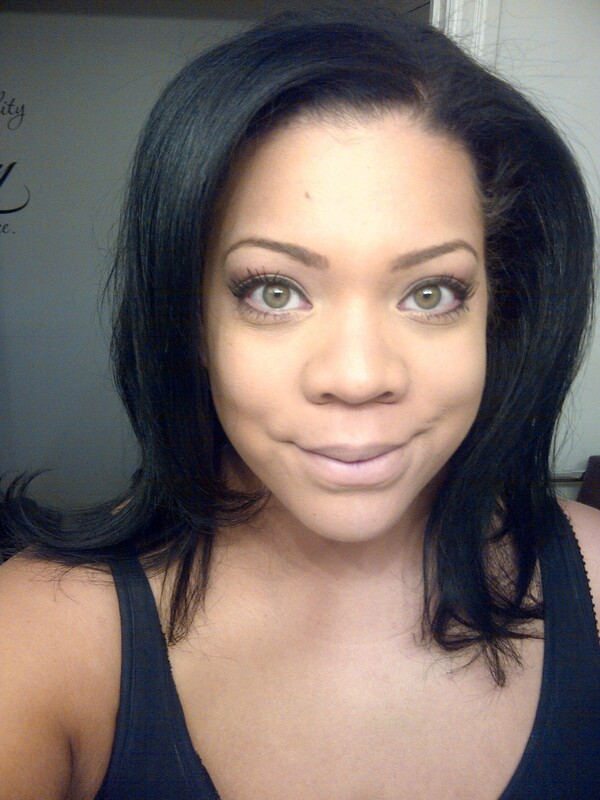 Hi Ash, I came across your blog when I was looking for comparisons to the MakeUP Forever HD foundation. I tried a sample of this foundation recently and fell in love with it, however my wallet did not, so I was looking for a cheaper option! I was wondering if you would know what color of the Cover Girl Stay Foundation would compare to MUFE’s 125 sand? This is why I’ve gone to department stores in the past so they can match the foundation up to my skin! Sometimes it’s hard to tell just from what the bottle looks like! Thanks for your help! Hi Sarah! Thanks so much for reading. Foundation matching is so tricky and frustrating. What I would suggest is to find a mall with a drug store and a Sephora. Get a swatch of the MUFE on your hand and then head over to the drug store and match the colour up with the Cover Girl. That is how I found my match. It never seems to be exactly the same, but it will give you the closest match. Hope this helps! Thanks for the reviews! I used mufe 153 also and looking around for another. I do sometimes use l’oreal true match w4.5 hv you tried it? But I will try the covergirl also. how about mac studio fix? Hv you tried those? Great review! I love makeup as well and have tried many, many foundations. Too many to be honest. However, my two loves are the ELDW and CGSF. I started mixing the two together to get away from the overly made up look of EL and delivering more staying power to the CG formula. I wear 5W2 Rich Caramel in ELDW and 815 Brulee in CGSF. Both are perfect matches to my skin tone and color. However, for people that need to mix colors to find their right shade, mixing these two formulas would be a great find especially if ELDW is your preferred foundation. The two formulas are very complimentary and it’s way cheaper to buy this combination than to spring for 2 bottles of ELDW. We have very similar taste in foundations! That’s such an amazing tip because ELDW is too pricy to be picking up multiple colours. Lately , Ive also really been into ELDW mixed with Maybelline Fit Me Matte and Poreless. If you try the combo , please let me know what you think. Thanks so much for reading and taking time to comment!